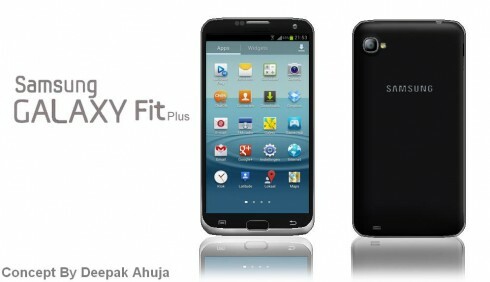 If you don’t like the current Samsung Galaxy Fit, you may like its follow-up, the Galaxy Fit Plus model, rendered below. The creator of the Samsung concept phone is Deepak Ahuja, who has a big number of such devices designed by him. 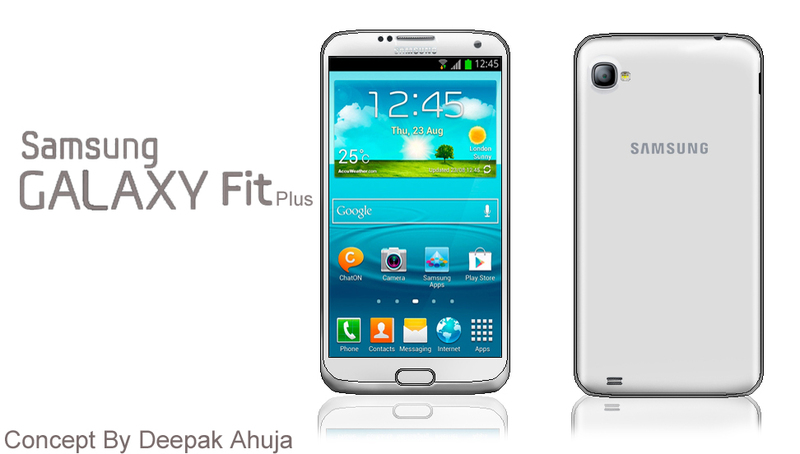 The handset runs Android 4.1.1 Jelly Bean, relies on Samsung’s TouchWiz Nature UX and packs a 4.3 inch Super AMOLED HD display. The screen supports a 720p resolution and has a density of 356 PPI. Other specs include a 1.2 GHz quad core processor, an 8 megapixel camera with LED flash and a 1.3 MP front camera with BSI. Samsung Galaxy Fix Plus also packs 16/32 GB of storage, 1 GB of RAM, a 1950 mAh battery and its design line is pretty straight and rectangular, not rounded like the past Galaxy S units from 2012 and 2013, for example.